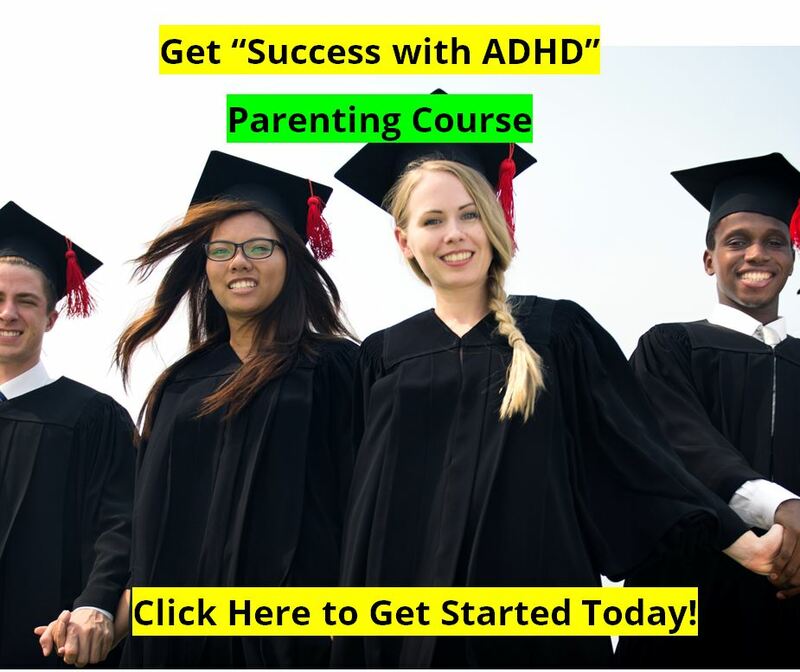 ADHD : What Causes Attention Deficit Disorder ? Each of these areas of the brain is associated with various functions, or qualities, or abilities. The most recent models describing what is happening neurologically in the brains of people with Attention Deficit Disorder suggest that several areas of the brain may be affected by the disorder, including the Frontal Lobes, the Inhibitory Mechanisms of the Cortex, the Limbic System, and the Reticular Activating System. Each of these areas or systems of the brain is associated with various functions of the brain. Neurotransmitters such as Dopamine work to activate brain cells, and regions of the brain. 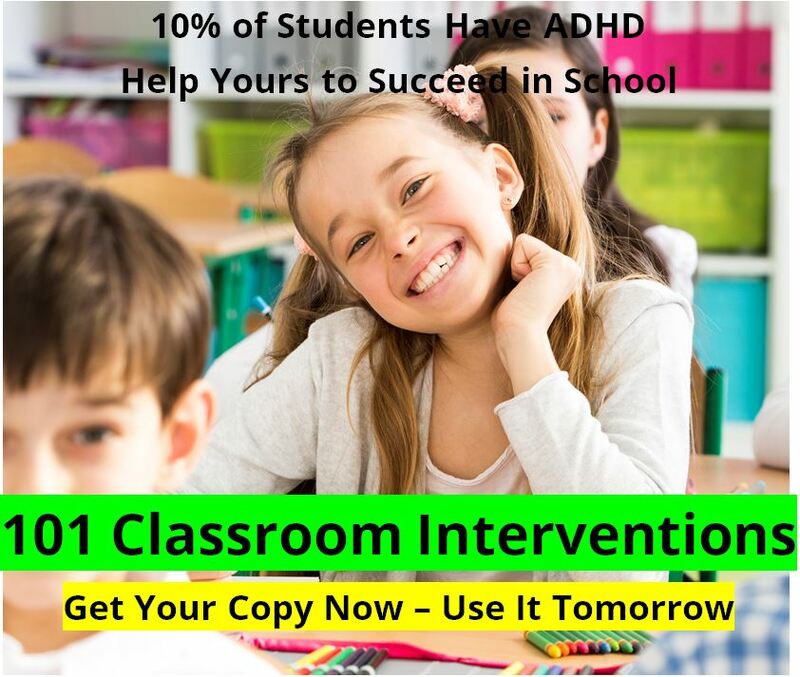 Too much activation, or too little, can cause ADHD symptoms. One-third of the neurotransmitters in the brain are glutamate, and brain research is now looking at the intricate relationships between glutamate, dopamine, and norepinephrine in the functioning of the pre-frontal cortex. Glutamine is the pre-curser of glutamate. Research is revealing that the glutamate network neurotransmissions from the pre-frontal cortex to other areas of the brain are enhanced by dopamine and norepinephrine. Too little dopamine or norepinephrine is a problem, and too much is a problem. And the importance of glutamate in PFC functioning is beginning to come to the forefront in research. The frontal lobes help us to pay attention to tasks, focus concentration, make good decisions, plan ahead, learn and remember what we have learned, and behave appropriately for the situation. The inhibitory mechanisms of the cortex keep us from being hyperactive, from saying things out of turn, and from getting mad at inappropriate times, for examples. They help us to "inhibit" our behaviors. It has been said that 70% of the brain is there to inhibit the other 30%. When the inhibitory mechanisms of the brain aren't working as hard as they ought to, then we can see results of what are sometimes called "dis-inhibition disorders" such as impulsive behaviors, quick temper, poor decision making, hyperactivity, and so on. The limbic system is the base of our emotions and our highly vigilant look-out tower. If over-activated, a person might have wide mood swings, or quick temper outbursts. He might also be "over-aroused," quick to startle, touching everything around him, hyper-vigilant. A normally functioning limbic system would provide for normal emotional changes, normal levels of energy, normal sleep routines, and normal levels of coping with stress. A dysfunctional limbic system results in problems with those areas. The frontal lobes help us to pay attention to tasks, focus concentration, make good decisions, plan ahead, learn and remember what we have learned. The frontal lobes also help us to behave appropriately for a given situation. Emotional issues such as anger, frustration, and irritability that come on impulsively in some types of ADHD probably come from the pre-frontal cortex. The inhibitory mechanisms of the cortex keep us from being hyperactive, from saying things out of turn, and from getting mad at inappropriate times, for examples. These inhibitory mechanisms of the cortex help us to "inhibit" our behaviors. When the inhibitory mechanisms of the brain aren't working as efficiently as they ought , then we can see results of what are sometimes called "dis-inhibition disorders" such as impulsive behaviors, quick temper, poor decision making, hyperactivity, and so on. Attention Deficit Disorder might affect one, two, or all three of these areas, resulting in several different "styles" or "profiles" of children (and adults) with Attention Deficit Hyperactivity Disorder. 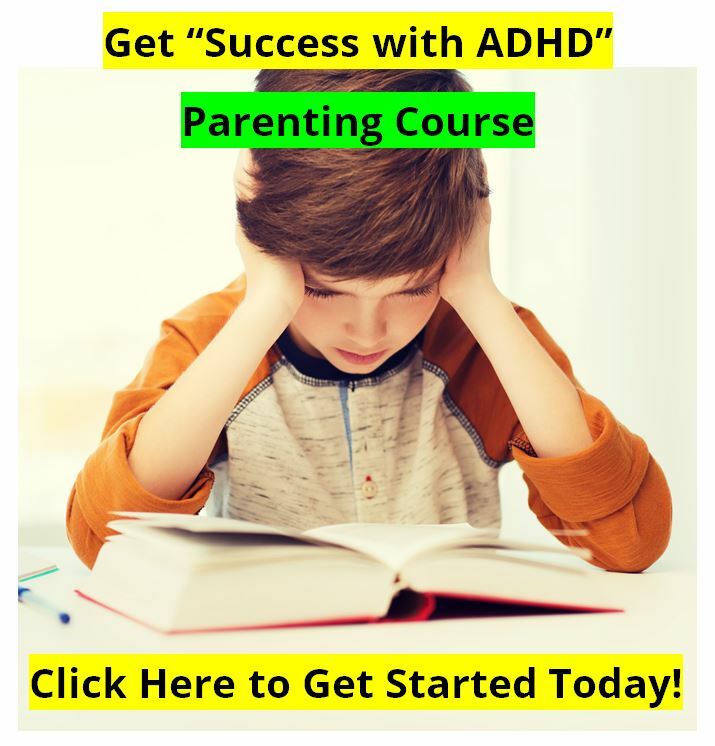 PDF of this page: What causes ADHD?